PetConnect.Us is devoted to connecting homeless animals with loving and responsible adopters or rescuers. 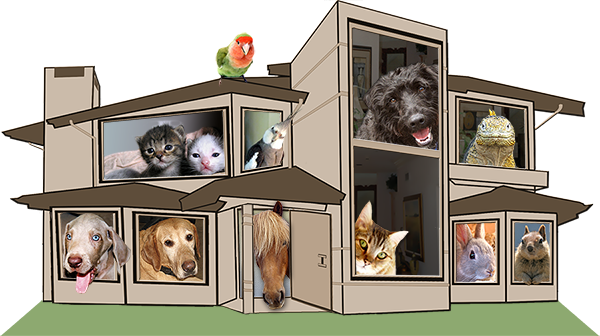 It is our goal, our mission, and our pleasure to aid in the placement into wonderful homes of as many pets as possible. 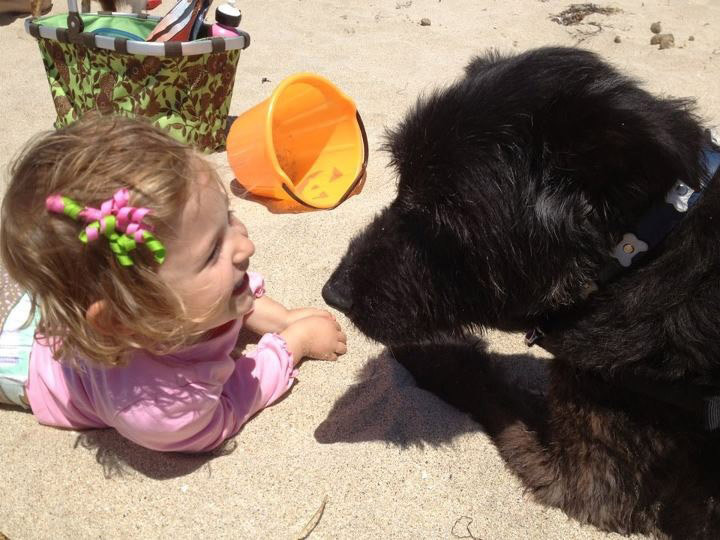 PetConnect.Us was conceived in spring, 2008 while on a quest to adopt a dog. After searching countless websites and looking into the longing faces of so many shelter dogs, it became our mission to find families for homeless animals. In December 2011, PetConnect.Us became a 501(c)3 charitable organization. Our dream is to one day start a foundation that will fund spay and neuter surgeries, and work with veterinary clinics to ensure no one gets turned away because of inability to pay. In a perfect world, companion animals are safe and loved. It will take all of us to make the dream come true. Please join us.